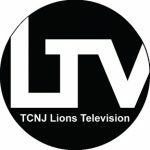 The TCNJ Advisory Commission on Social Justice: Race and Educational Attainment (the Commission) is charged with examining race relations in The College of New Jersey’s history with the Ewing-Trenton area. 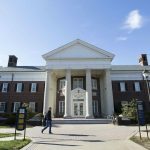 The Commission’s goal is to present a clear statement of TCNJ’s past and actionable plans for addressing questions of equity and social justice. 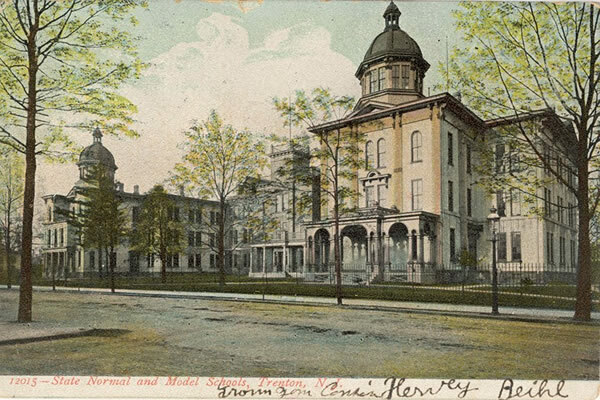 The college campus on Clinton Avenue in Trenton (1855-1931).